I have cut down drastically on the amount of heat I used since I started this journey. However, the blow dryer does make his appearance at least twice per month and bonnet dryer brings up the rear. 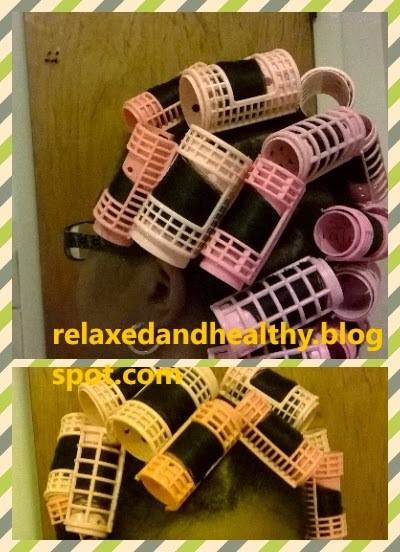 So for this challenge I gave up both the blow dryer and bonnet dryer for heat less drying and curling. 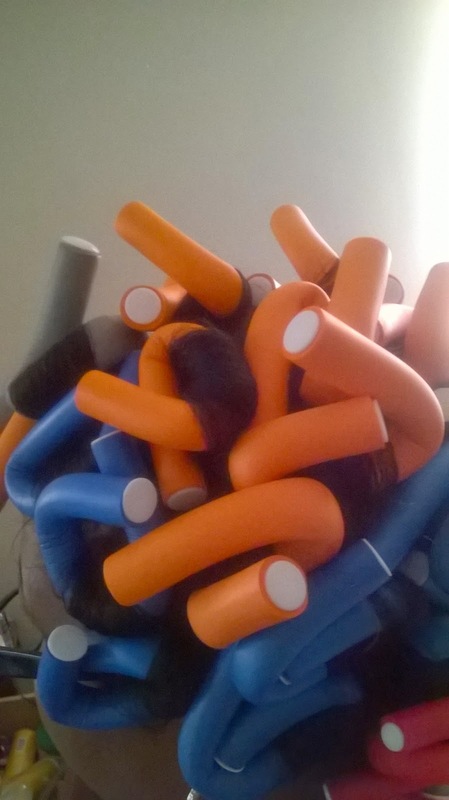 My game plan was to air dry and use either my flexi rods or rollers to achieved my desired curls. I must say that I thought it would be more of a challenge since I was in my final leg of a twelve week stretch, but I'm happy to report it was a than I expected. Air dry all four wash days in October. I had the itch last wash day to just whip out my blow dryer and be done with it, but I resisted the urge. Roller set twice and flexi rod set twice. In order not to drive myself crazy I did not do my normal mid week co-wash. 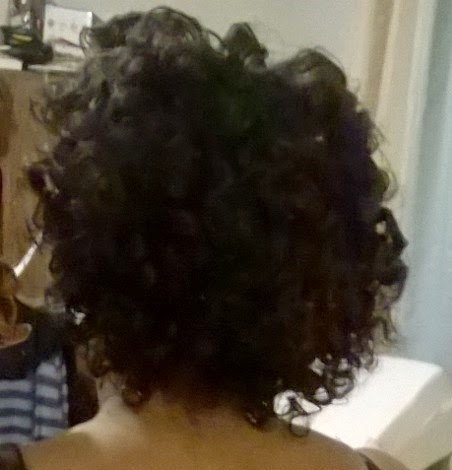 Instead I either re set the using the flexi rods or did a banana clip ponytail for the remainder of the week. This challenge thought me not to underestimate what I have learnt this journey. So three cheers for completing the 30 Days without Heat Challenge. Congrats! Thank you for joining our challenge and knocking it out the park! You rock, Michelle!